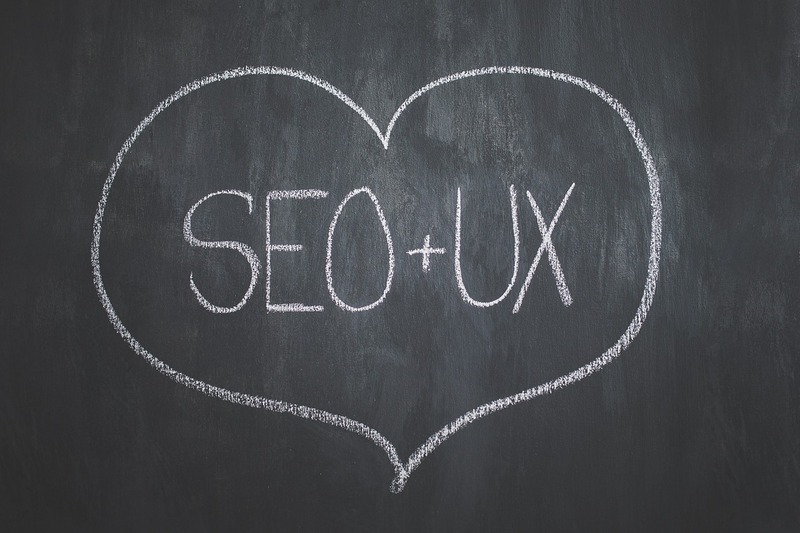 When creating a new website for a client, you should optimize it for a couple of keywords to get them started becoming indexed in the search engines. Start at the beginning and do as much or as little as you’d like. Determine whether they’ve already purchased a URL. The URL is very important for a websites search ranking as it is the first indicator as to what a website’s content is about. If your client has not already purchased a website URL suggest a few to them that are keyword rich, but not spammy. If the client already has a URL purchased, you can still optimize the URL’s of the sub-pages. Before you start optimizing think you should first plan a few things out. The first step in this SEO guide, develop a list of a few keywords that make up the core content of your website. Once you have this list you should single out a “core keyword” for each page. This core keyword should be included, or tried to be included, somehow in all of the areas mentioned below. For the purposes of this starter SEO guide, our sample core keyword will be “Fort Lauderdale Web Designer”. The page title should be concise, coherent, and keyword rich without exceeding 60-65 characters (with a very maximum of 70). The page titles shouldn’t be stuffed or fragmented, we find they work best as summary statements of the pages content. To use our sample “core keyword” in an example we could say “Fort Lauderdale Web Designers & Internet Marketers – Bricks & Mortar Creative”. This simply states what the page is about, ‘Fort Lauderdale Web Designers and Internet Marketers’. You don’t have to use the business name, although clients typically like to see that, and you can be more detailed, as long as you maintain the character length restrictions. Use them if you want. Leave them blank if you want to save the time. Just don’t skimp on the meta descriptions. The meta description is a ~160 character summary that should not only include the core keyword, but should properly and coherently convey the main idea of the web page. It can be one to two sentences long. Don’t stuff this full of keywords, make it spammy, or write it awkwardly or incoherently. Just clearly and concisely sum up the pages contents and include your core keyword. At all costs, avoid using duplicate meta description content. Matt Cutt’s from Google has publicly said that it’s better to have no meta tag at all rather than a duplicate meta tag. More about that here: https://www.youtube.com/watch?v=W4gr88oHb-k. Heading tags are great places to use not only your core keyword, but core keyword variants. Keyword variants of our core keyword would be “Fort Lauderdale Web Developer”, “Fort Lauderdale Magento Website Developer”, etc. Heading tags are signaled in your code with the h1, h2, h3, h4 and so on tags and are also useful for design because you can assign different styles to each heading style to vary headings throughout your site. The h1 tag is the most important and should only be used once throughout the page. This tag can have any amount of text but if possible should include your core keyword. Try not to use too many words as this tag is meant for headings, not body content. The h2 tag is also a strong indicator to spiders what a page is about, but can be used more often throughout a page. While it seems there is no real negative effect from taking a few liberties with lengths of content of h2 tags, you should never intentionally be spammy. That’s not cool. The rest of the header tags are more valuable from a design and aesthetic standpoint than a search engine optimization standpoint, but then the more organized and easily digestible your content is, the more readers you will attract and the lower your bounce rate will become, which could have a positive effect on your search engine rankings, so always be as organized as possible. Your page content is extremely important in how Google will rank your website. The more engaging, relative content you include the better. You should always aim for a minimum of 500 words in whatever your publishing, but for a highly optimized page, 750 would be even better. Page content should be on topic, relevant, well written, and include your core keyword 3-5 times so as not to appear spammy, unless it would naturally occur more often. The more engaging you make the content, the more likely it is also to receive social share, which can have a very positive effect on search. This is more in regards to blog posts/articles/videos, but it applies to regular pages as well. Throughout your body content, you should include links to other pages throughout your site with keyword rich anchor text. Anchor text is the text clicked that links to the other page, as this indicates what the link leads to. Don’t stuff the page with these, but use 3-5 in accordance to how much content you have. The footer area of the website often goes under utilized by web designers, not realizing how appropriate is to not only store a full index of site links, but to store valuable anchor text in these site links. You can be as brief, or as detailed as you like with these links, but at the very least it gives you an opportunity to add keyword rich, text links on every single page of your site to your desired pages without appearing as spam. When you’re adding an image in, whether it’s hard coded or with a CMS, you should really add a keyword in the alt tag. This keyword should be a support keyword and you could rotate through a list of 6-8 on the images of your site. This won’t have a massive effect on your search results, but does help a bit with optimization. Rich snippets allow Google to better understand, index, and deliver certain types of content that may be present on your site like products, articles, video, music and more as structured data. This helps show reviews, price ranges, songs, photos and more for a listing. Not every SEO guide suggests rich snippets, and they can be optional. They can help Google index product and article information more accurately but it may be a more daunting task than it is worth for some. In that case, if you can figure out how to use them, or a plugin or extension that can help, then you may as well, and if not don’t worry about it. Another thing often ignored when it comes to a websites search performance is the websites load time and web page performance. Properly configuring your websites database, servers, and code to most efficiently deliver the content is important to do regularly as Google considers this to be important in the consideration of search rankings. You can test page speed with a number of website tools, but if you need any assistance just contact us.